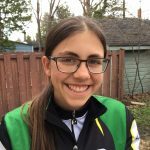 Anna Sierra is in grade 9 at Glebe Collegiate Institute in Ottawa and trains with the Ottawa Bicycle Club. 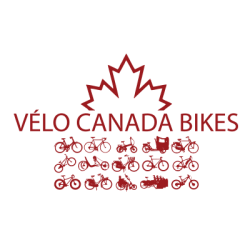 A few years ago she travelled around Europe, Latin America, the United States and Canada by bike with her family. She is a passionate cycling advocate and looks forward to a day when kids across Canada can ride to safely to school.